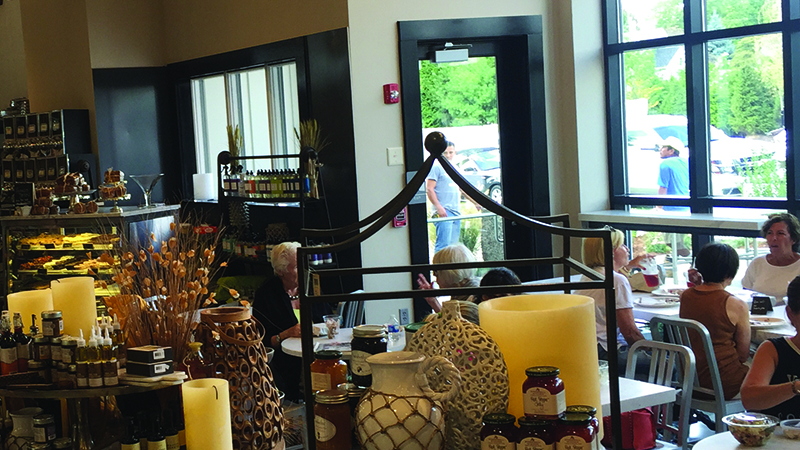 At Garelick & Herbs we believe that good food puts everyone in a good mood. We are passionate about food.That is why we create menus rich in flavor, character and soul. Designed to inspire and gratify the senses, we are always coming up with something delectable and new. Breakfast, lunch and dinner and everything in between – we have something for everyone. All our food is freshly prepared, organic, healthy, and clean. We have expanded our gluten free, vegan and vegetarian options.Of course we are known for our G&H signature menu items that people crave daily. Our fire grilled salmon, chicken pot pies and grain salads are legendary! Our philosophy is to celebrate deliciously. 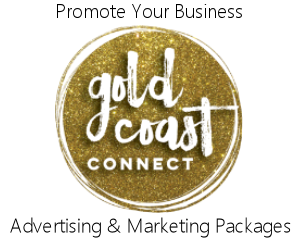 We are passionate about making celebrations perfect in every way. Our catering is known for being stunningly presented and abundantly delicious. 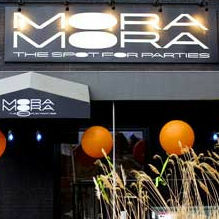 We are the exclusive caterers for MORA MORA, a fabulous 7,000 square foot club atmosphere in the heart of SoNo. 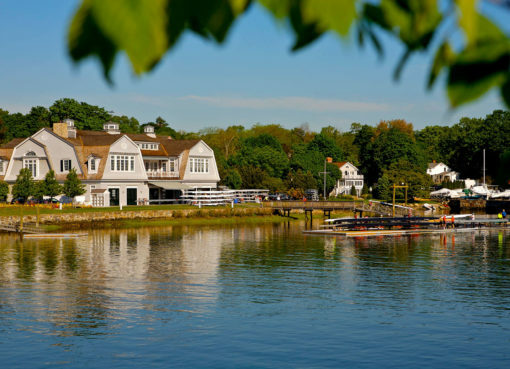 We are the exclusive caterers for The Westport Inn, an elegant ballroom setting with a panoramic landscape view. individual taste. 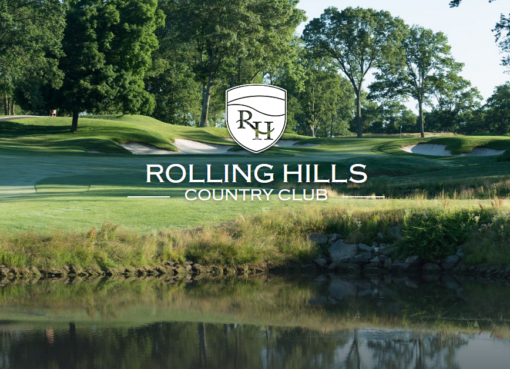 We offer full-service catering from intimate dinners to large events. With G&H’s team of specialized Event Orchestrators, every step of your event is made easy and enjoyable. We will help you plan your celebration down to the last detail to make your vision your reality. 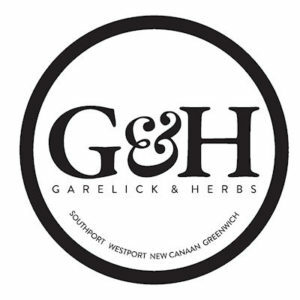 Paula and Jason Garelick have been the creative and culinary force behind Garelick & Herbs since 1993. We’d love to make your next holiday or event abundantly delicious.